Standard room measure about 40 square meters, ideal place to relax; with different types of rooms: pool view, and superior. To meet all guests requirements. 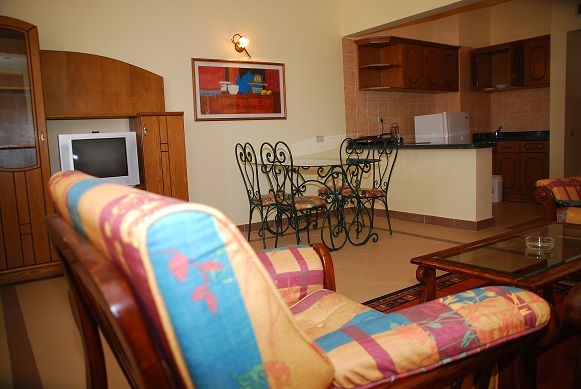 All rooms are superbly furnished to match all needs. Enjoy a breathtaking view of the pool, watch the sunset from your balcony and enjoy a panoramic view at night. 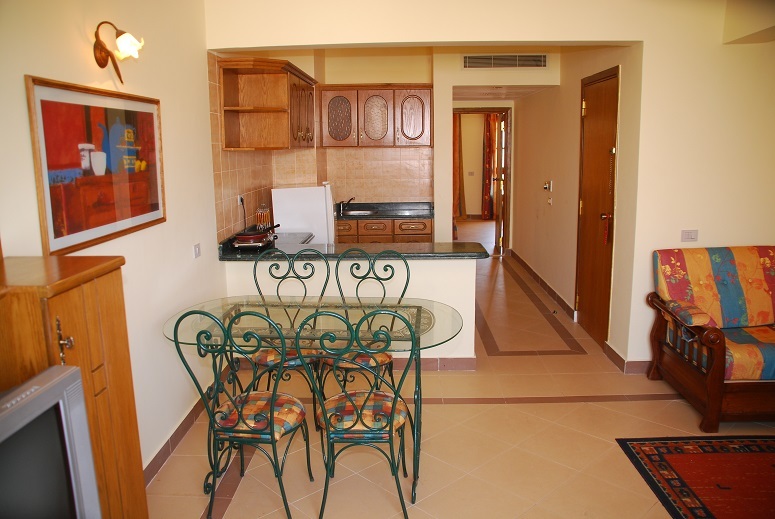 units equipped, master bed room, sofa bed, dining table, living room with American kitchenette. family pool view units equipped, master bed room, sofa bed, dining table, living room with American kitchenette about 65 square meters. 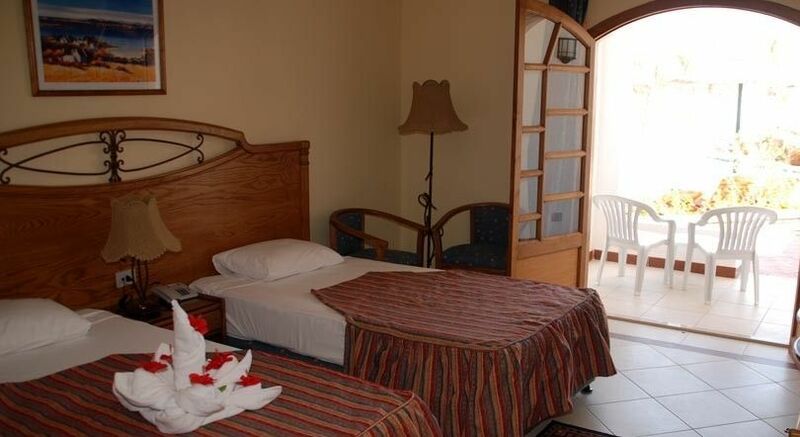 Our Coral Hills Resort, offers 94 rooms with modern and comfortable furniture, a variety of rooms, family rooms, as well as luxury villas to satisfy guests with different wishes. For early check-in and late check-out please contact the reservation department res.sharm@coralhillsresorts.com. Balcony or terrace overlooking the swimming pools.